OK, so T'Challa has straightened things out with the Avengers (more or less) and buried the hatchet with Attuma, only to have now started a war with Attuma's daughter, who was initially on T'Challa's side? Good episodes, but bad decision making at the end. If Killmonger was afraid the stay in Atlantis, Tchalla should have used that to get the info from him first. Then left him there anyway. Dont risk the Kingdom for one person. Yeah, that would have made sense. Shout out to Brandon Easton for writing the 2nd episode! Jesse Holland got nominated for an award for the Who is the BP novel from 2017. 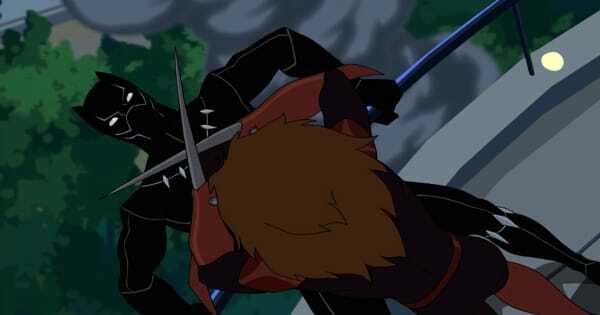 SNEAK PEEK at Marvel's Avengers: Black Panther's Quest - "Widowmaker"
This was a good episode. 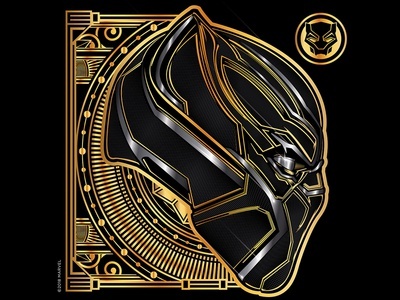 The more Black Panther and Wakanda centered the better. How many more episodes this season? The two part season finale is next week. The Quest, the Oscars, a Black Panther night. A truly epic conclusion to season 5 of Avengers or season 1 of Black Panther. 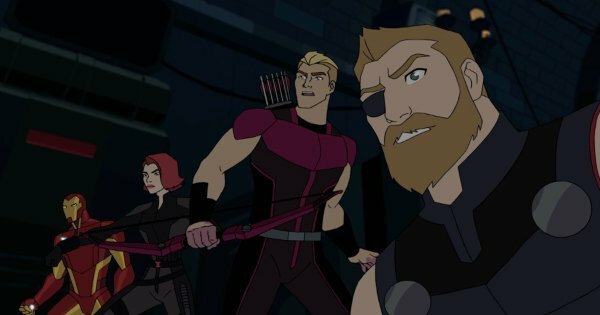 The action was abundant and there was an emotional goodbye and a significant changing of the guard, not to mention Avengers get center stage in last episode. 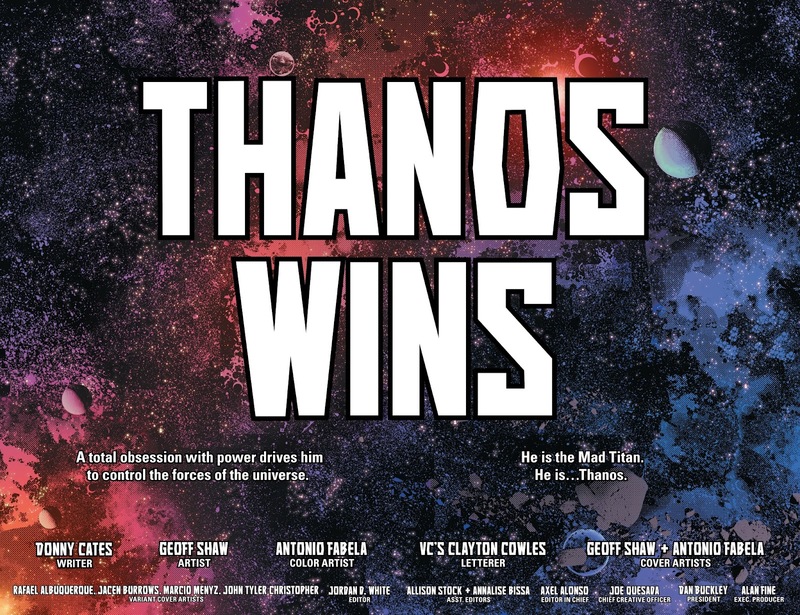 This was a well done and dare I say best season of this current Avengers series run. 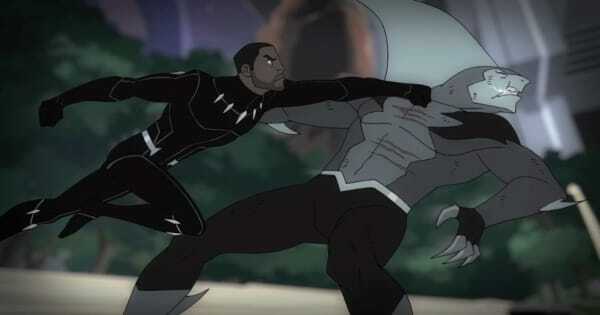 It's missing some of the Tchalla elements that make it a Black Panther season 1. I give the season a 7/8 overall. Favorite episode is probably the giant bats. The best parts for me were the mini adventures in the openings. Crossbones at the boarder, bank heist, and Taskmaster on the plane. Overall I liked the first half of the season more than the second. Pros: Good action. Tigershark. 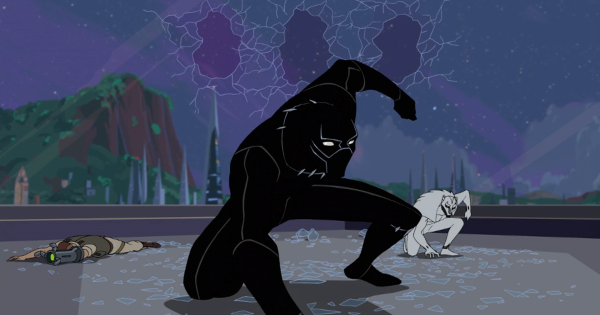 Tchalla had some baller moments. Cons: Dialogue and I found Shuri annoying in the beginning, but they toned her down in the end which was better. Tchalla was a bit too behind the eight ball. He did all the work for Killmonger who I didn't think got enough screen time as the main villain. He could have used a backup story to explain how he found out about Bask and what motivated him to reform the council. If you want it to win, PLEASE, click and go vote.